Master Appraisal Services has the extensive education, competence and experience to produce the level of dependable real estate value opinions that banks and top lending institutions require for mortgages. FHA certified and in business for over 20 years. 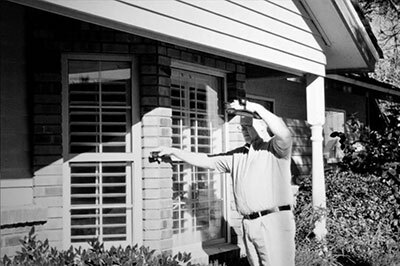 Residential, Multi-Family, Land, Luxury Property appraiser in Maricopa County, Pinal County in the Greater Phoenix area. 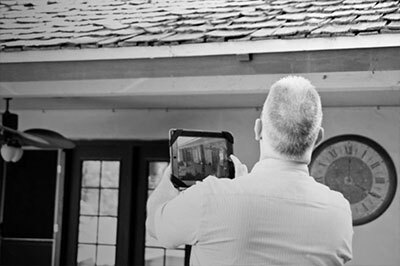 Residential Real Estate Appraisal needs: divorce, tax relief, home sales, foreclosure, estate probate, expert witness, and more. We hold ourselves to the highest standards, whether for an AMC, Attorney, homeowner, realtor or anyone needing an accurate value of their real estate property. 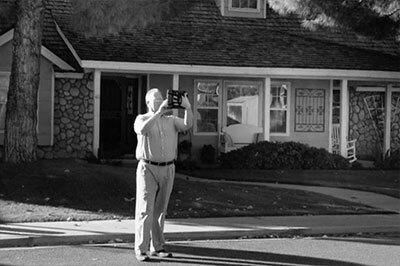 For someone who grew up building and fixing cars, homes, and everything else he could get his hands on, it’s probably not a surprise that Leavitt enjoys his work as an appraiser. 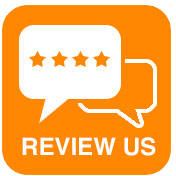 Previously the owner of a flooring company, when Leavitt stepped away and started appraising, he quickly realized he enjoyed it - it made sense, he was extremely good at it, and it allowed him time to spend with his growing family. No stranger to the industry himself, his stepfather was Leavitt’s mentor, and Leavitt added education and certifications to his credentials. He has been in business for over 20 years now. Of course, Leavitt has all these qualities and more - he has a strong work ethic and a heart for people. During the 20 years in business, he also donated his time in the community - serving in soup kitchens, volunteering at Missions, leading youth groups, and coaching youth sports football and basketball. 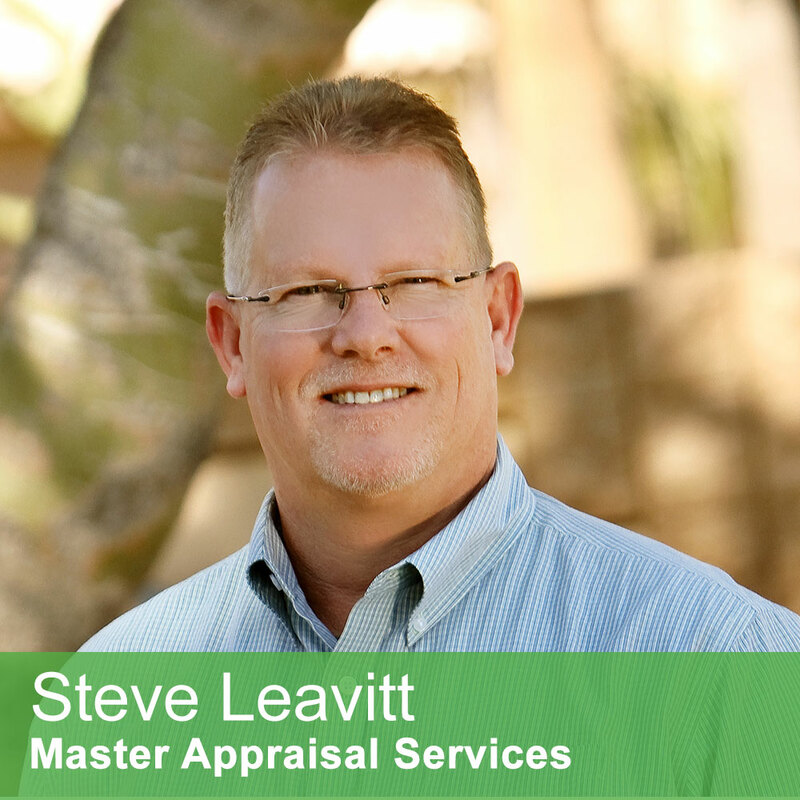 Leavitt has truly found his passion as an appraiser. When he’s not educating groups, or appraising homes, you will find Leavitt golfing, cooking, or playing racquetball and pickleball. And someday, he hopes, travelling on the space shuttle in our upper atmosphere.